It began in a small kitchen in Civitanova del Sannio, Italy. Like most Italian families, we spent a lot of time in the kitchen. Mom had a saying-“there was always room for one more at her table”. An unbelievable meal was expected but Mom made sure that every guest felt like part of the family. Today, I’m proud to carry on her tradition of serving great food with genuine hospitality. It’s what makes a great meal a memorable experience. 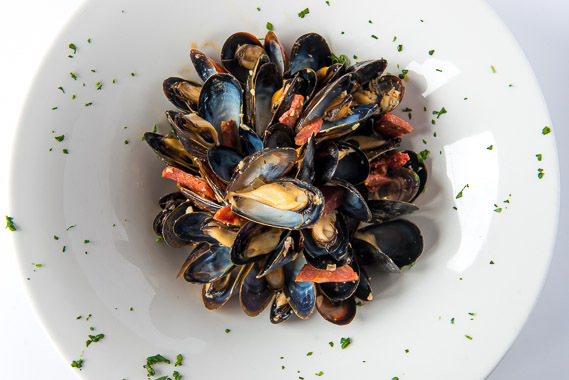 Enjoy great steaks, fresh seafood and Mediterranean specialties served graciously by a talented and appreciative staff. Savor your surroundings as well as your meal in our bar, outdoor patio or private rooms. Our wine list has been carefully selected to compliment our chef’s intricate recipes. We welcome you with open arms and look forward to serving you. The perfect meal for the perfect team. Tony’s — supporting our community. Ahh the food. I was lucky… I knew early on that my place in life was to serve great food. 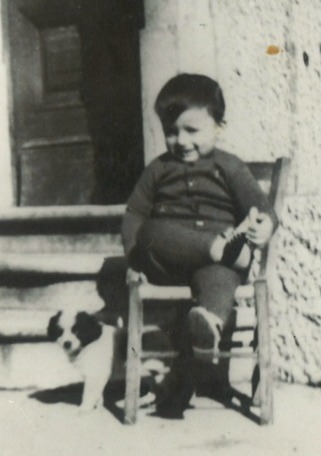 Ever since coming to the United States from Italy as a young boy I knew. Being in my mother’s kitchen and experiencing the satisfaction she got in serving others made me realize this was where I was happiest. Whether it was homemade ravioli, delightful cannoli desserts or a succulent leg of lamb I was hooked! 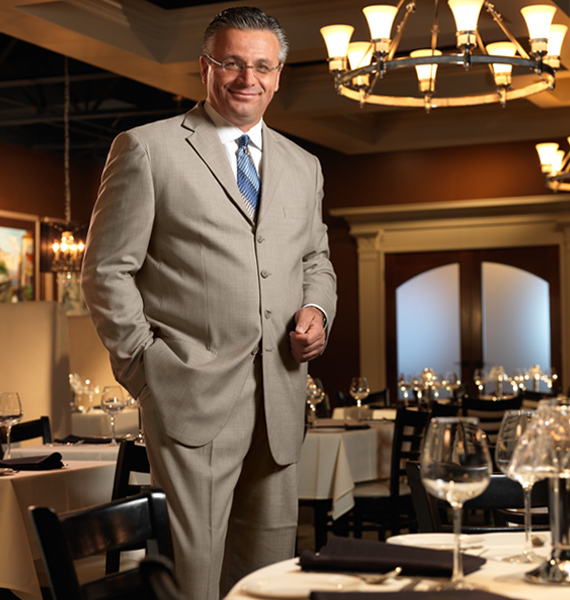 Realizing my own dreams, I opened Tony’s to provide the best steakhouse and seafood restaurant in Cincinnati. It is not just about great food – there are other places where you can get a great meal. It is about that one-of-a-kind evening where everything is clicking. The ambiance, the energy of the staff, the smiles on our guests faces – it all spells memorable evening. Whether it is your palate- enjoying the wonderful efforts of our talented chef and his staff or your senses – entranced by the soft jazz melodies of our house band, I’m confident that you will have many reasons to come back. Come and experience the best that Cincinnati has to offer. Our staff would be honored to host you tonight.